[toc]Allergy can be defined as a disorder in the immune system of the human body. The allergies can be seasonal (due to the change in season) or event oriented such as consuming certain food items, nasal allergy due to dust or pollen grains and reactions from sting of insects. The allergic reactions happen when the immune system of the human body tries to combat the harmful substances that are trying to enter the body. 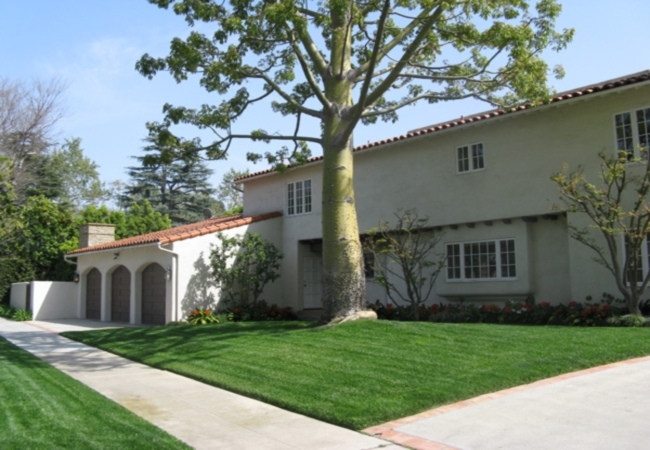 Most recorded documented allergic cases are dust prone and caused by coming in contact with dust harmful to us. There are people who are inherently allergic to dust, however the dust particles can block the nasal pipe for any human being. 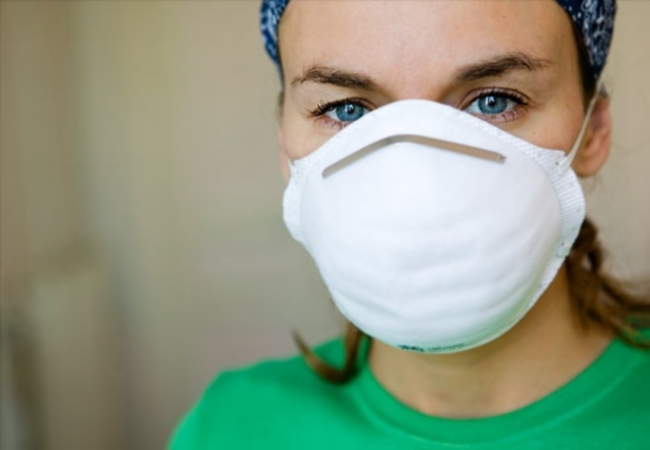 Therefore, a person should use dust masks at places where there are more chances of getting in contact with dust. Alternatively, one can use a wet cloth tied round the nose while in such situation. Dusting of home on a daily basis should be the most important task as carpets and the cushions are home for dust mites. That is, the dust gets settled in them and when someone picks or walks on them the dust gets into the air and causes the allergies. 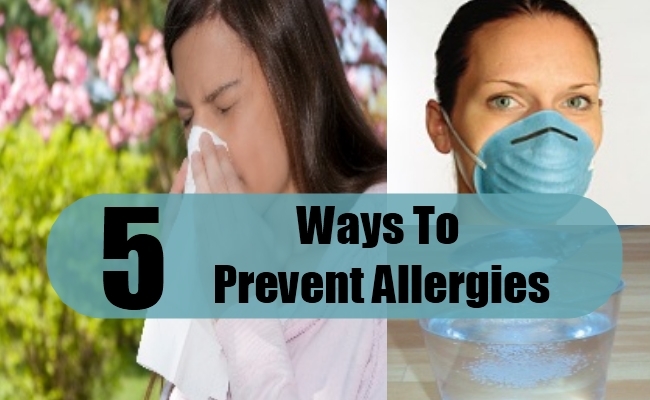 Therefore, either clean them or remove them to avoid the allergies. In addition to maintaining a clean environment around you, you should also maintain personal hygiene, such that external allergens don’t affect you. It has been tried and tested by many that the saline water is one such natural remedy that can cure many disorders and diseases. 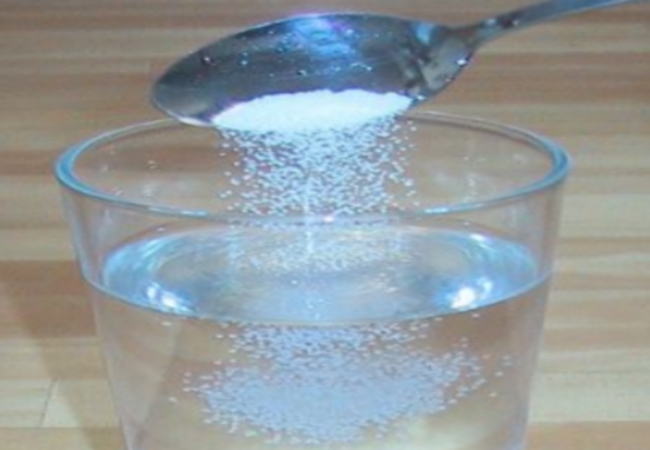 To prepare saline water, you should mix a teaspoon of salt in warm distilled water and with a pinch of baking soda. Saline water can help in soothening the nostrils and opening up the blockages in wind pipe that will otherwise cause allergies. Hot tea is considered to be a natural cure for getting relief from clogged throat and irritated membranes in nostrils. Extracts of Peppermint oil acts as decongestion agents and contain anti-bacterial and anti-inflammatory constituents. 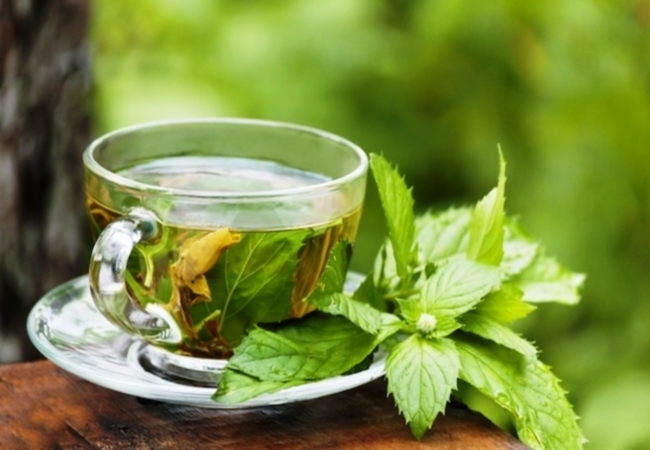 To make peppermint tea, add peppermint leaves in a cup filled with two-third of boiling water. Soak for a few minutes and try to inhale the steam. Once it cools downs a bit, add sweeteners and drink slowly. 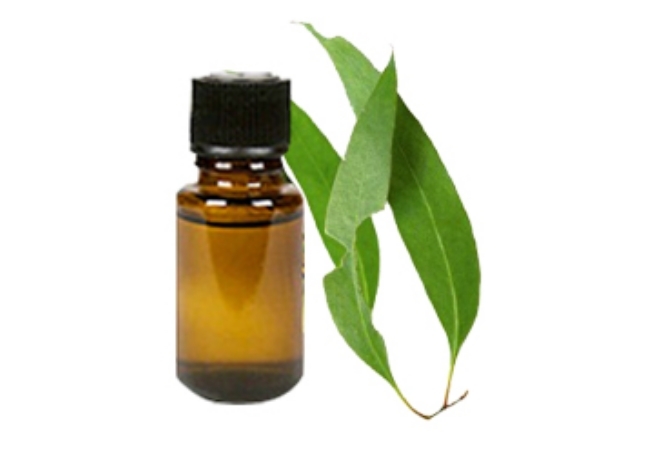 Inhaling the camphor and eucalyptus oil is considered as one of the cures of asthma which is another severe form of allergy. The cool and spicy fragrance acts as anti-bacterial and helps in releasing stress from the wind pipe muscles. If you are prone to getting allergy, as a precautionary measure, you should inhale the steam of the water which has the camphor and eucalyptus oil added to it on a regular basis.